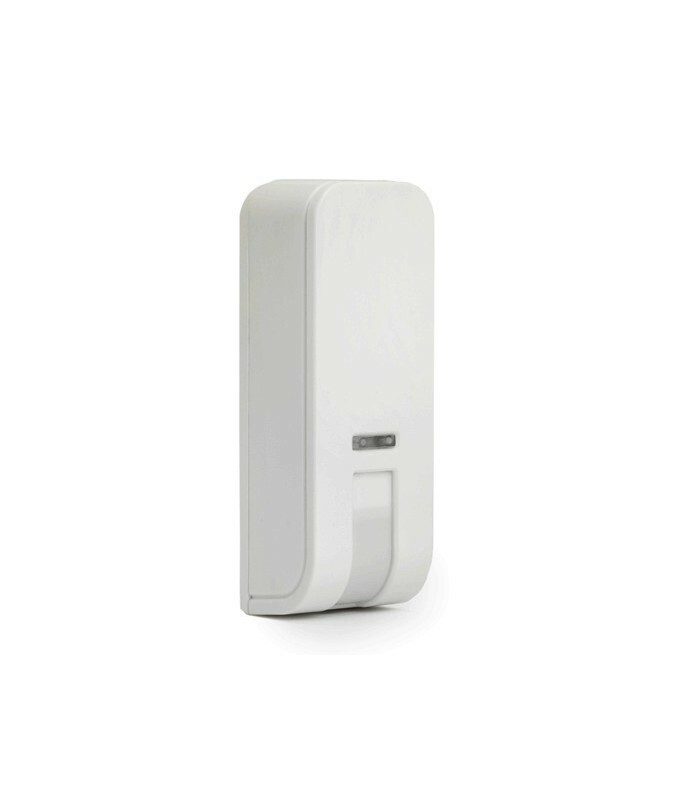 RISCO Group's Two-Way Wireless Curtain PIR Detector is suitable for use in residential and commercial environments for window protection and large glass doors. It incorporates unique solar protection technology, reducing false alarms. The Curtain Detector is easily installed on the wall adjacent to the window or with the supplied 90 ° bracket.